We work with you to book your appointment in accordance to your schedule and medical needs.  If you've been referred by your doctor's office, or if you're are interested in booking a private service, please contact us directly. Please use our booking lines below to book an appointment.  If you have questions about which service you need, you can contact us directly at 403-343-6172. Need an Xray? Come on in. 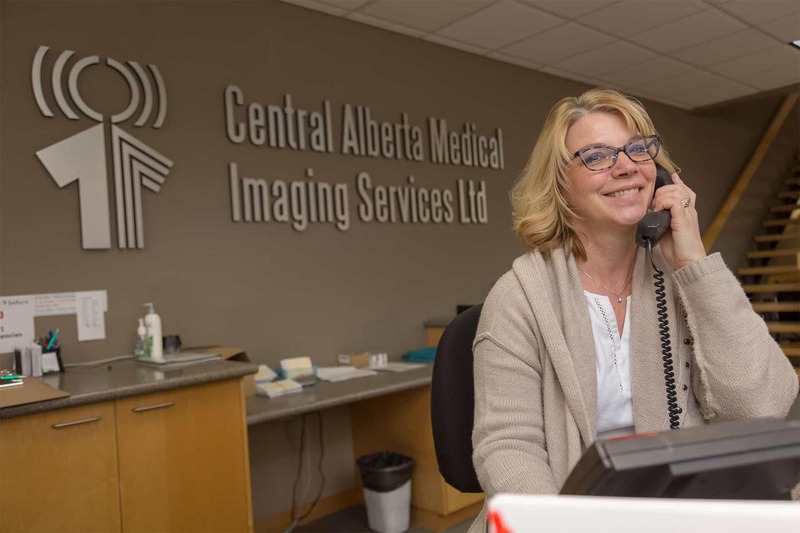 Walk into our Red Deer office any time during our regular hours and we’ll be happy to help you out with an X-Ray – no appointment required. Please note that you will still require a referral from a physician.